Enjoy seafood cuisine almost as if you were on the beach. 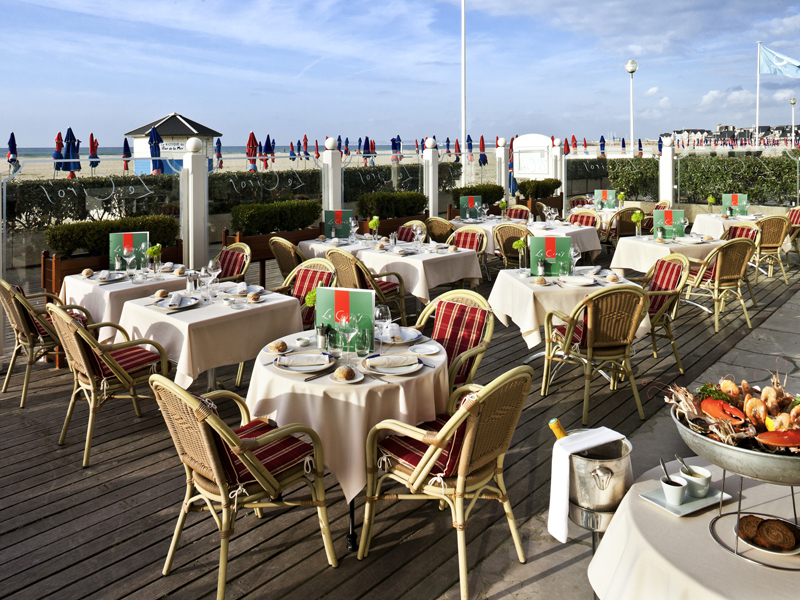 Located on the legendary Boardwalk of Deauville, the restaurant properly highlights the freshness of seafood and fish. The seafood is cooked and accompanied by an interesting wine selection. 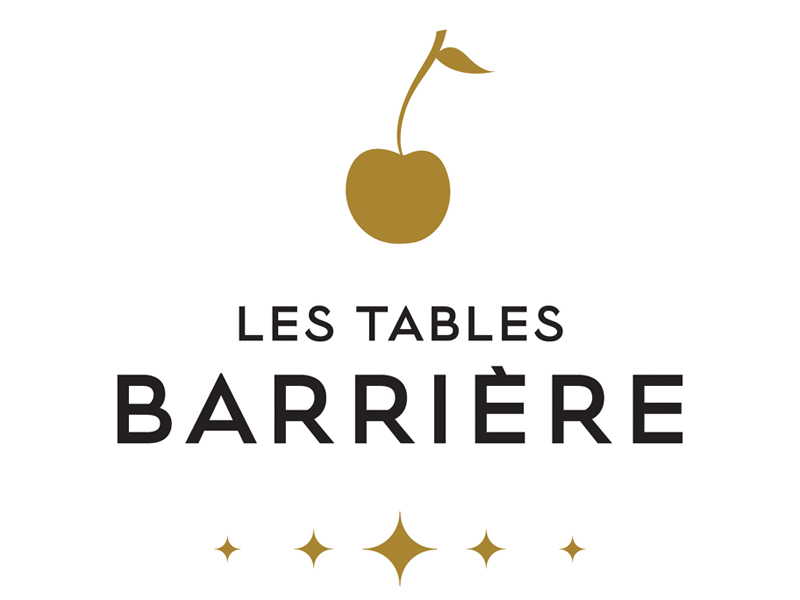 This destination can be found in any gourmet guide.